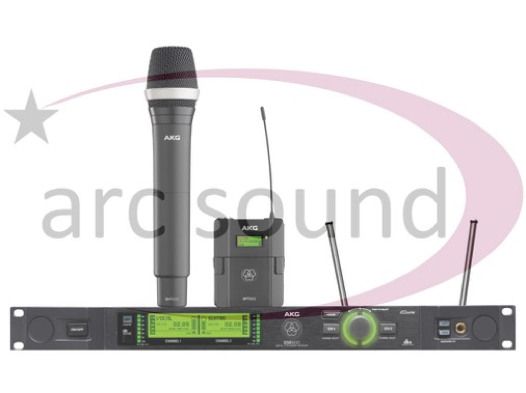 Arc Sound are pleased to announce the addition of the AKG DMS800 digitally encrypted radio microphone systems to it’s radio microhone hire and production fleet. Purchased specifically to meet the privacy and security requirements of corporate customers, one of the key features of the DMS800 units is their 512bit encryption between the transmitter and receiver. In simple terms, this means that sensitive audio information cannot be intercepted, and remains audible only to those for whom it is intended.